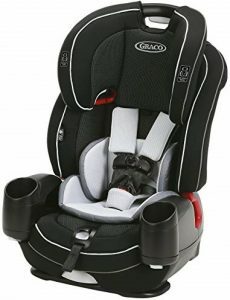 Graco Nautilus SnugLock LX and Nautilus 65 LX are two choices that we should consider if we are looking for Harness Booster car seat and prefer Graco as our brand. Graco Nautilus SnugLock LX and Nautilus 65 LX are easily identified as two closely related harness booster car seat. What are the differences between the two? We need to know more about their differences before we can decide which of them is the one that we should choose. 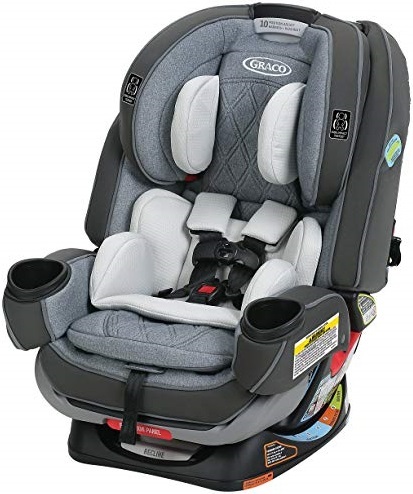 In this article we will talk about key difference of Graco Nautilus SnugLock LX and Nautilus 65 LX to help you decide which of those two harness booster car seat is the one that we should choose. It’s important for us to know the specs and features of Graco Nautilus SnugLock LX and Nautilus 65 LX before we can talk more about their key differences. The key specs and features of those two harness booster car seat can be found in the table below with similarities & differences format. After we look at the table above, we can find that there are few differences between Graco Nautilus SnugLock LX and Nautilus 65 LX. The first difference of Graco Nautilus SnugLock LX and Nautilus 65 LX is the SnugLock technology that we can find in Nautilus SnugLock LX. With SnugLock technology, we can easily install Graco Nautilus SnugLock LX with 3-step hassle-free installation. Graco Nautilus SnugLock LX is also completed with InRight Latch for one-second latch attachment. 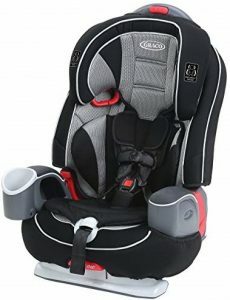 Integrated harness storage system also can be found in Graco Nautilus SnugLock LX to holds unused straps when this car seat is converted into booster mode. We can also find another difference in the Slimmer backless booster mode that we can find in Graco Nautilus SnugLock LX. Slimmer backless booster mode allows your child to sit in this car sear longer until up to 120lbs in weight. There’s also another difference in the number of adjustable headrest and recline position of those two harness booster car seat. Graco Nautilus SnugLock LX comes with 6-position adjustable headrest and 4-position recline, while Graco Nautilus 65 LX comes with only 5-positions adjustable headrest position and 3-position recline. In the price side, we can guess that Graco Nautilus SnugLock LX is usually offered at the higher price than Graco Nautilus 65 LX since it’s the model that positioned higher. If you are curious about the price difference between the two, it’s a good idea to check their price before we can find their latest price difference since the price of car seats often change from time to time. Is Graco Nautilus SnugLock LX a Better Choice for You? Share the post "Graco Nautilus SnugLock LX vs Nautilus 65 LX Differences"